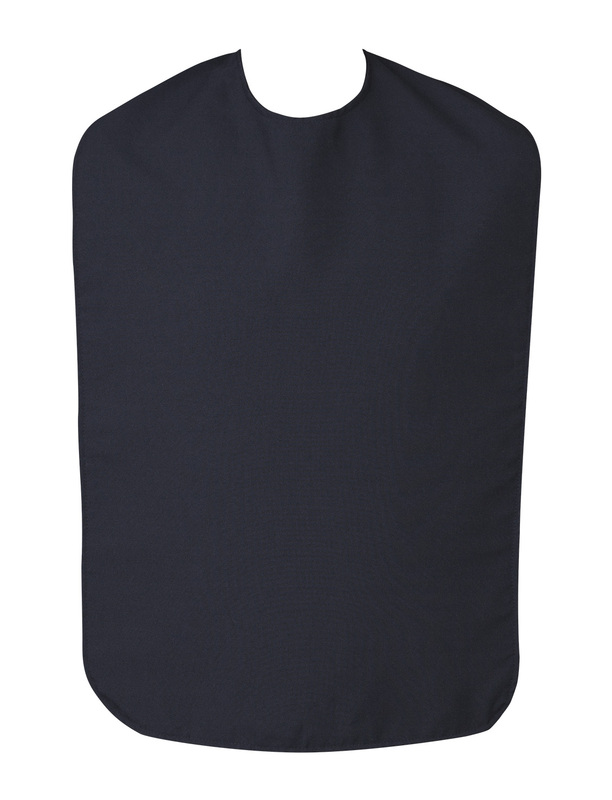 A double sided mechanical stretch fabric which is an excellent protection for any spills. 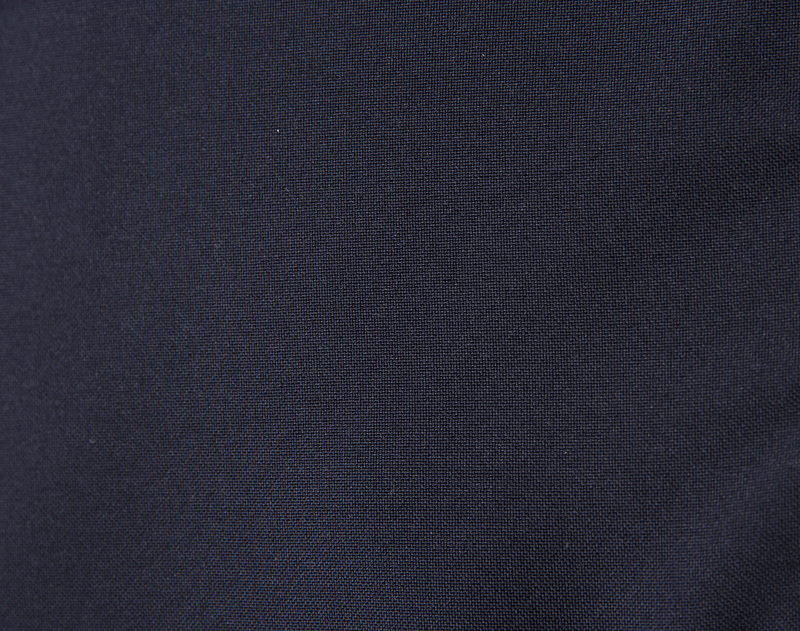 The fabric is durable and washable with easy removal of stains. It secures with a loop action at the nape of neck for easy application and is a generous cut which offers excellent coverage. Launder up to 90 degrees, Wash and dry.